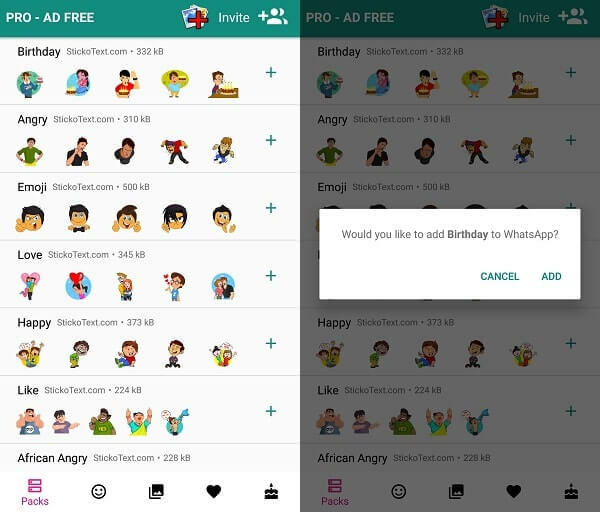 Get Stickers Option in WhatsApp – It’s 2018, and, there are numerous WhatsApp alternative Apps available. And, those Apps are providing some useful features, which still not available in WhatsApp. But, WhatsApp is way more popular than any other messaging App. That’s why, developers is trying hard to add all possible features. Few months back, WhatsApp added GIFs feature and camera feature to status. 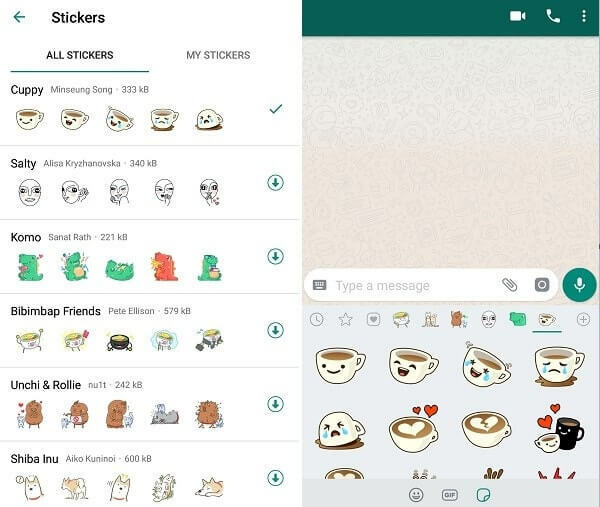 Now, WhatsApp announced “WhatsApp Stickers” feature. Which was available already in Facebook messenger App. And, now you can send stickers on WhatsApp. Stickers are better way to express yourself in comparison to emoji. Though, this feature isn’t rolled out for every user. Even, if you update latest version from play store. Still, you can’t able to find out stickers option. But, there are some ways to get Stickers option in WhatsApp. And, if you can’t wait for this feature to rolled out in stable version. Then, this article is for you. 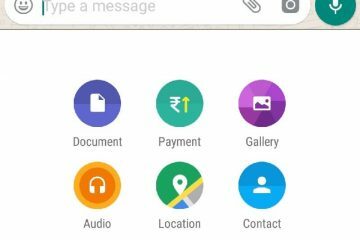 So, here are the few ways to Enable Stickers option in WhatsApp. 1 Get Stickers Option in WhatsApp. 1.1 1. Join Beta Tester Program. 1.2 2. Use Stickers for WhatsApp App. 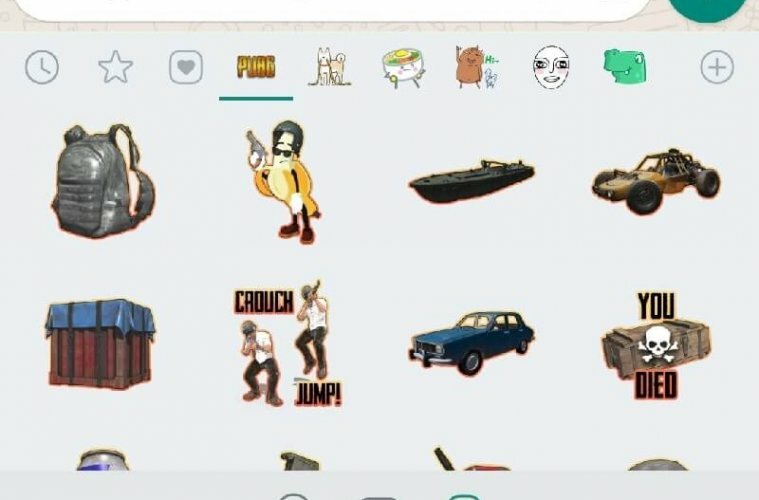 1.3 PUBG Stickers for WhatsApp. Get Stickers Option in WhatsApp. 1. Join Beta Tester Program. If you like to stay updated with latest WhatsApp features. And, if you can update WhatsApp more often. (Means, WhatsApp releases beta updates more than stable.) Then, by joining beta tester program by WhatsApp. 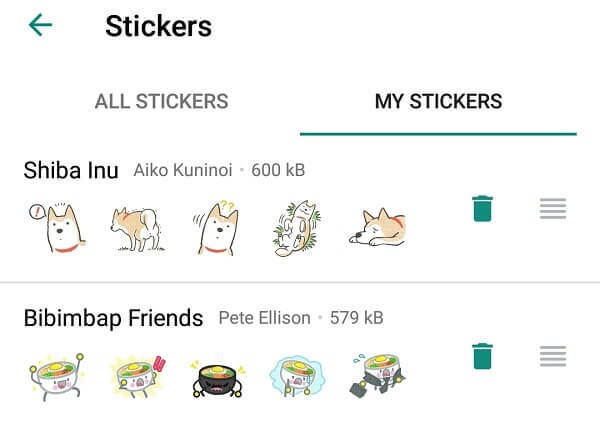 You can get Stickers option in WhatsApp. Because, this feature already launched for WhatsApp beta users. Although, if you open WhatsApp Messenger App download page in play store. Then, you will get an message (Beta program is full.) below developer contact information. But, there is an another way to join beta program and download latest beta version. 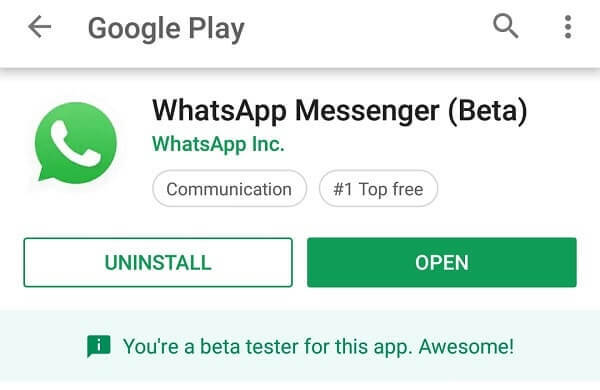 How to join WhatsApp Beta Program?. 1. 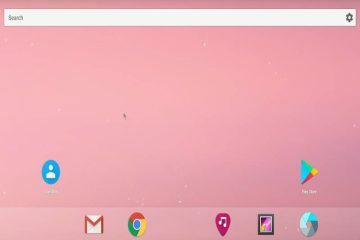 Open Chrome browser in your Android smartphone. 2. 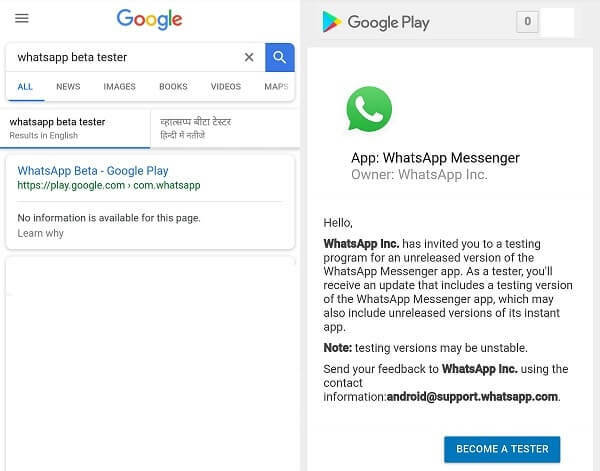 Search for “WhatsApp Beta Tester” in Google. And, Open first link. 3. Click on “BECOME A TESTER” button. That’s it. You will get an “Welcome to the testing program” message. Wait for a minute to get beta signup process to get complete. Note: Before uninstalling old version of WhatsApp. Make sure you have created an backup of your old chat. Else, you will not get the option to restore chat backup. By default, WhatsApp creates backup at a specific time. 1. First, Uninstall the old version of WhatsApp. 2. Now, Go to WhatsApp Messenger (Beta) Play Store Page. And, Install beta version of WhatsApp. 3. Complete the login process. 1. Open chat window of your friend. 3. Now, apart from emojis and GIF, you will get an third option. That is for the WhatsApp Stickers. Tap on it. 4. Initially. You won’t find any stickers there. To add stickers tap on “+” icon. 5. Here, you will able to see all official WhatsApp Stickers. You can add stickers pack in your stickers section by downloading it. Click on download icon to download any stickers pack. You just have to download once. After downloading all stickers. You can send stickers by going into emoji Icon > stickers icon > tap on stickers pack. If you want to delete any downloaded stickers pack. Which you don’t like. Then, you can delete it from my stickers section. Which you can access by tapping on “+” icon. Also, from my stickers section, you can arrange stickers order. Means, which stickers pack should appear first in WhatsApp Stickers section. So, this is the easiest way to get stickers option in WhatsApp. But, if after downloading beta version. 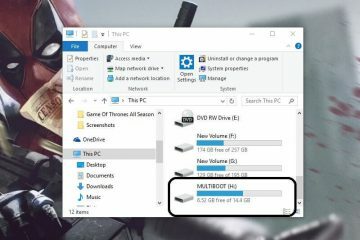 If still this option doesn’t appear. Then, next method is for you. 2. Use Stickers for WhatsApp App. There is a glitch for some users, that, stickers option won’t appear even in beta version. Even, i was facing similar problem. But, i was able to get stickers option in WhatsApp with one tap. And, here is the small method to get WhatsApp Stickers. IMPORTANT – Make sure you have installed latest beta version of WhatsApp. Else, this method will not work. 1. Open play store, search for “Stickers for WhatsApp” App. And, download it. 2. Open Stickers for WhatsApp App. You will able to see bunch of stickers pack. Click on “+” icon of any stickers pack. 3. A small popup window will appear. Click on “Add” option. That’s it. Now, open WhatsApp Beta App. Tap on Emoji. 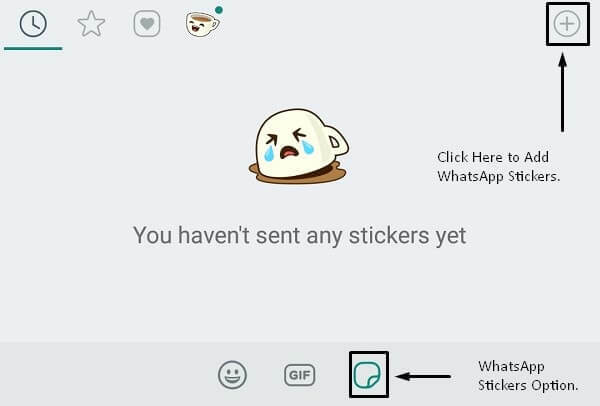 And, you will get third option to access stickers feature in WhatsApp. Nowadays PUBG Mobile Game is popular. And, everyone likes to play PUBG with friends. 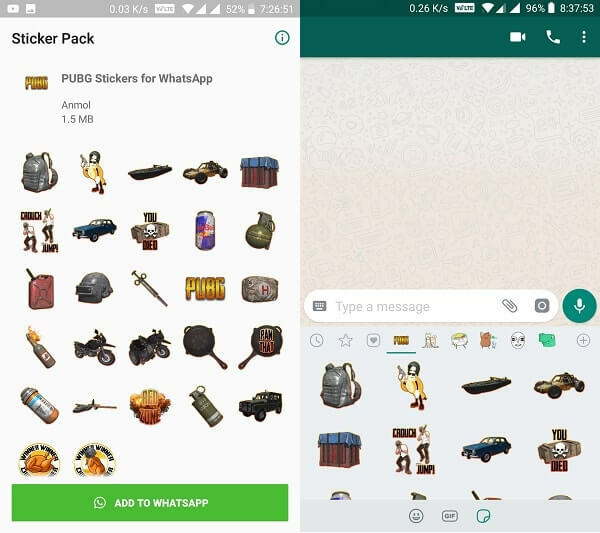 And, now you can send PUBG stickers to your friends on WhatsApp. In official stickers pack, you won’t find PUBG Mobile Game stickers. But, you can get it from third party App. 1. Install PUBG Stickers for WhatsApp App in your Device. 2. Open App, Tap on “Add to WhatsApp”. Tap on “ADD”. Now, open WhatsApp. And, from stickers section you can send PUBG Stickers to your friends. IMPORTANT INFORMATION – You can also create your own WhatsApp Sticker Pack. And, can package them in Android and iOS App, and, publish on Google Play. Even, if you don’t know much coding. Still, you can create your own stickers App. WhatsApp already provided an sample code. You just need to drop your stickers pack in it. Only, minimal development and coding experience is required. 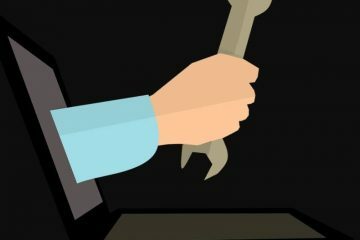 Previous ArticleCamelcamelcamel Alternatives – Best Amazon price tracker. Next ArticleBest CPU Temp Monitor – CPU Monitoring Software. 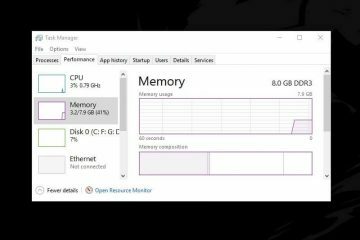 Fix : Service host SuperFetch high CPU or disk usage.